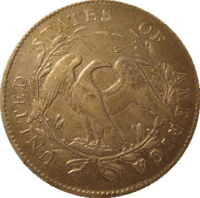 A bullion coin is a coin struck from precious metal (such as silver, gold, platinum) and kept as an investment, rather than used in day-to-day commerce. 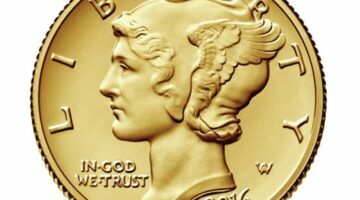 The U.S. Mint does not release bullion coins into general circulation. 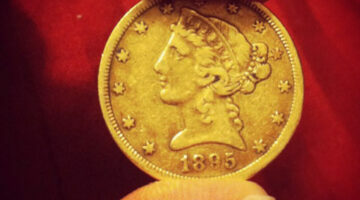 Throughout the entire history of U.S. coins, Lady Liberty has been featured on some of the most popular ones. 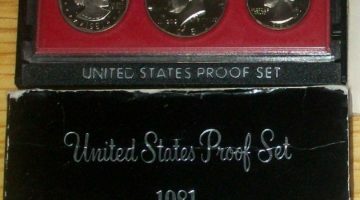 Here are examples of several coins featuring Miss Liberty and their current values. You’ll get a good feel for how each Lady Liberty coin has evolved and changed from the ones before it. The 2016 Liberty commemorative gold coins are popular with coin collectors! 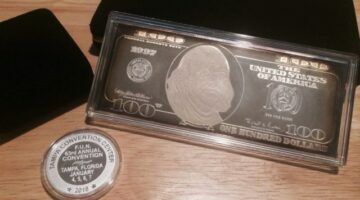 Here’s why the U.S. Mint issued them, and what makes them so popular. 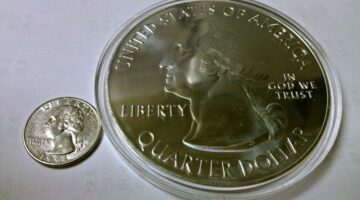 Tips on how and when to invest in silver dollars, and if they even make a good investment. 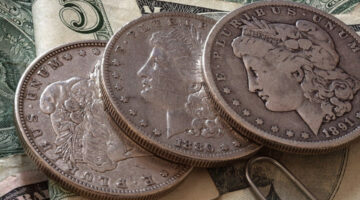 You’ll also learn about silver dollar values and bullion prices. 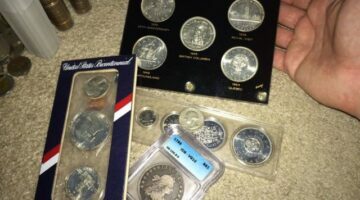 Do you collect silver eagle coins? 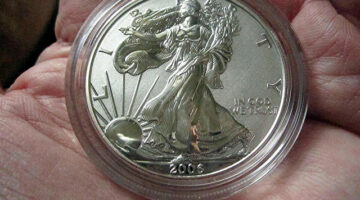 See why silver eagle prices don’t always go up, and which American silver eagles are worth more than bullion value. 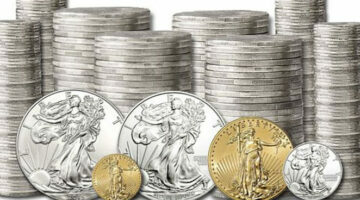 Is now a good time to buy silver coins? 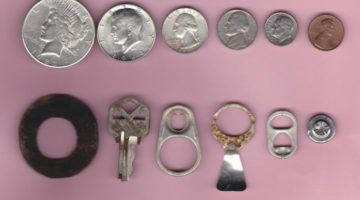 A look back — and a look ahead — to help you make a good decision about buying silver coins. 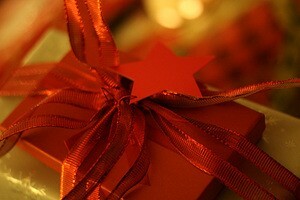 Is now the time to buy gold coins? Here are 6 compelling arguments for AND against buying gold coins + some things to think about before spending big bucks. 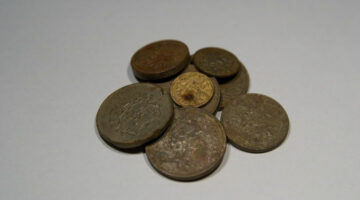 Is it time to sell your old coins? Before you decide if it’s time to part with your coins, you should check out some pros and cons of selling coins. 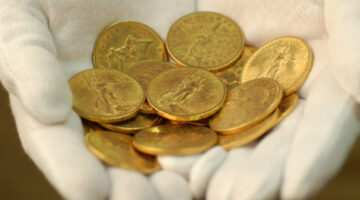 Looking for cheap gold coins? 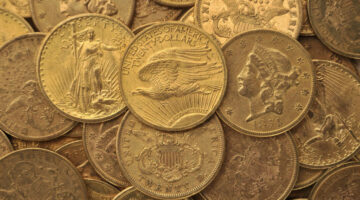 Check out this list of 5 types of gold coins that you can buy for under $500 each. 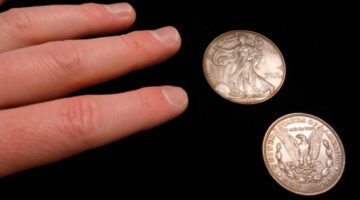 Coins & IRS Taxes: Yes, You Must Report On Your Taxes Any Valuable Coins You’ve Found! Reporting treasure coins you’ve found on your taxes is a must… Unless you want to end up like the British woman who became the first in her country to be prosecuted for not reporting a treasure coin she found!